We are witnessing a widespread deployment of sensors and sensor networks in any application domain. These sensors produce huge amounts of raw data that need to be structured, stored, analyzed, correlated and mined in a reliable and scalable way. Some application environments also add real-time requirements which make things even harder to manage. The size of the produced data, and the high rate at which data are being produced, suggest that we need new solutions that combine tools for data management and services capable of promptly structuring, aggregating and mining data even just when they are produced. 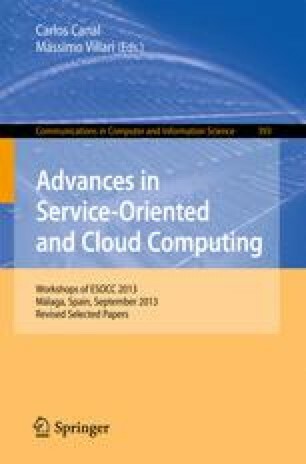 In this paper we propose a middleware, to be deployed on top of physical sensors and sensor networks, capable of abstracting sensors from their proprietary interfaces, and offering them to third party applications in an as-a-Service fashion for prompt and universal use. The middleware also offers tool to elaborate real-time measurements produced by sensors. A prototype of the middleware has been implemented.